I’ve been on a Lego Technic binge lately, and realized that a few new models were just released. 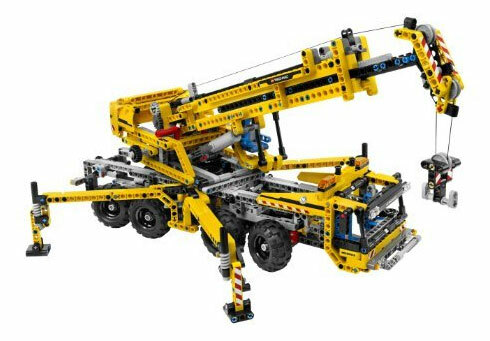 Why the new fascination with Lego Technic? Because these sets feature relatively realistic looking models, and because the various studs and beams can be used to construct unique user-created models. « Nerf Clear Bodied Dart Blasters Are Back!